Google+ never turned out to be the social network that would topple Facebook, but now the search giant has revealed plans to take on Mark Zuckerberg’s company in another area – instant messaging. 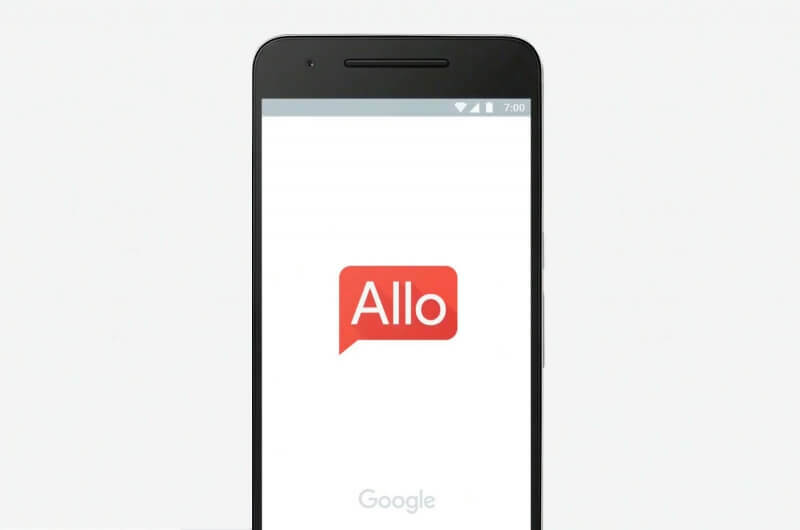 Arriving this summer on Android and iOS, Google's new messaging service, called Allo, will come with all the text, photo, and video sending/receiving features found in similar apps such as Messenger, WhatsApp, and Line, but with a few added extras. Google is expecting Allo to stand out in the crowded instant messenger market thanks to its heavy use of machine learning and artificial intelligence features, which the company says can "keep your conversations flowing and help you get things done." One of these features is the inclusion of “Smart Replies,” which is also found in Google’s Inbox email product. It offers short, contextually generated responses that users can tap on instead of typing out a reply. Smart Replies improves over time as the system learns which options users tend to pick, and it even works with images. Possibly the most impressive aspect of Allo is the fact that Google will be integrating its recently announced digital assistant into the messenger. Google Assistant can answer your questions and perform various tasks, like booking tables at a restaurant, all without you ever having to leave the Allo app. "We believe users are switching from app to app to get that information [...] and the core of communicating with the people you care about gets lost in that deluge of information," said Google product manager Amit Fulay. The messenger comes with an incognito mode, which activates end-to-end encrypted messages; a privacy measure that was recently introduced to WhatsApp. This mode will also have discreet notifications and the ability to send Snapchat-style ephemeral messages. We’ll find out in a few months time if Allo really can take on Messenger and WhatsApp, and not become an IM version of Google+.